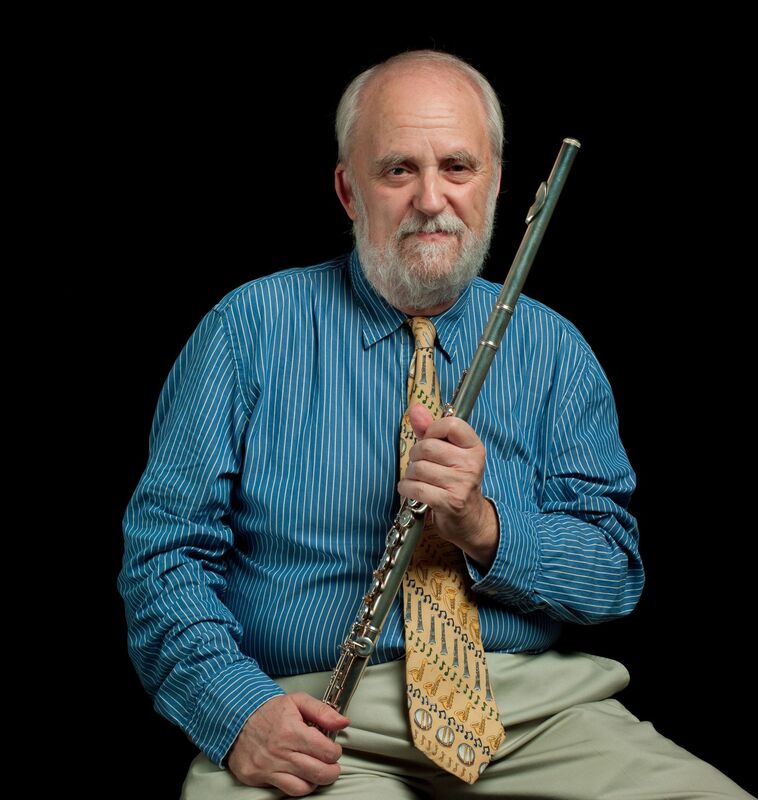 Flute Journal assistant editor John Wubbenhorst has been studying bansuri for many years, first with Debu Banarjee of Calcutta and then with Pandit Hariprasad Chaurasia. 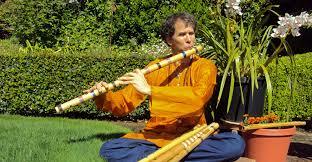 Bearing in mind that many players are fascinated by the Indian music tradition, but are unable or unwilling to study the bansuri, John, who also has extensive experience in Western music has, for several years, been teaching a course on Performing North Indian Music on the Western flute. John’s course will be appearing on our new Educational Subscription section. Here is an introduction.